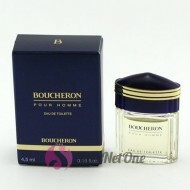 Boucheron by Boucheron is a Citrus Aromatic fragrance for men. Boucheron was launched in 1991. Boucheron was created by Francis Deleamont and Jean-Pierre Bethouart. 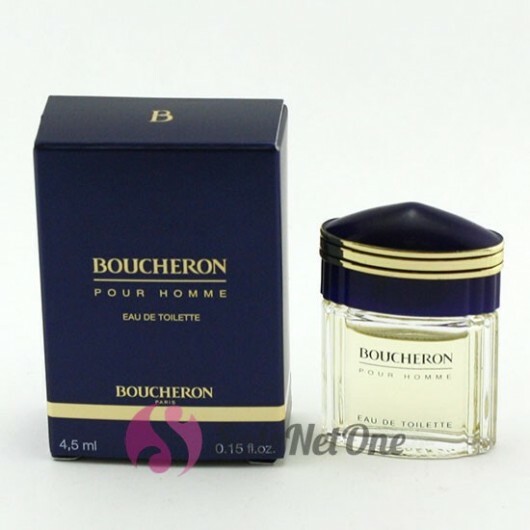 Boucheron by Boucheron is a Citrus Aromatic fragrance for men. Boucheron was launched in 1991. Boucheron was created by Francis Deleamont and Jean-Pierre Bethouart. Top notes are orange, lavender, mandarin orange, basil, lemon verbena, bergamot and lemon; middle notes are carnation, orris root, jasmine, ylang-ylang, lily-of-the-valley and rose; base notes are sandalwood, tonka bean, amber, musk, benzoin, oakmoss, vetiver and incense.